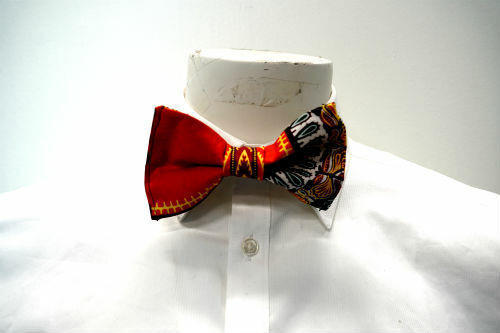 Made with authentic dashiki 100% fabric from the continent. 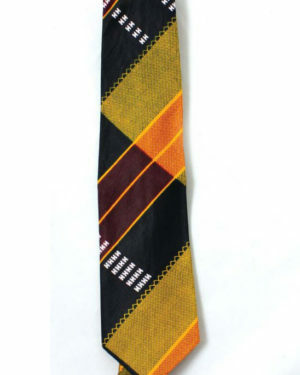 Wrap around adjustable hook, fits sizes 11″ to 20”. 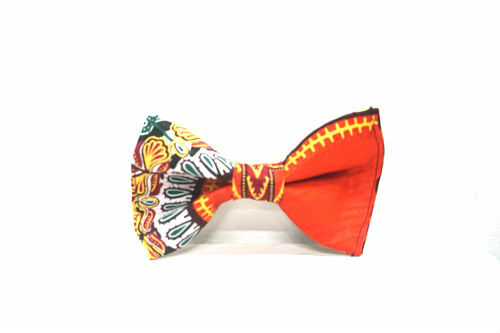 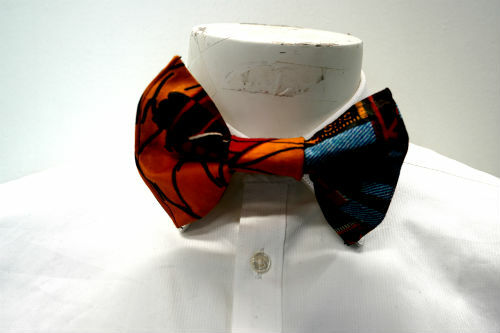 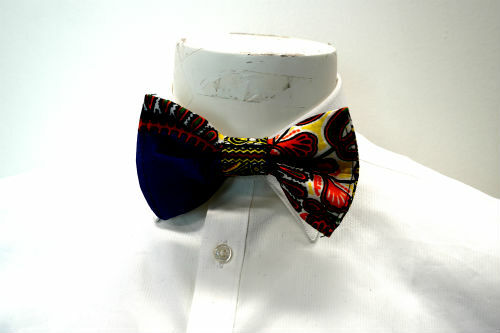 Made in PA Bow ties are handcrafted and take between 4-5 hours to complete. 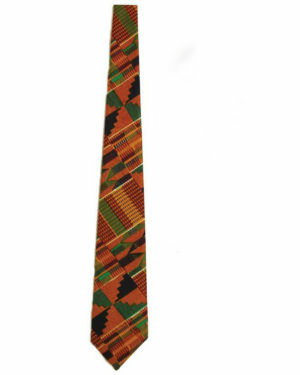 Every feather is hand selected by our artisans, making no two ties exactly alike.